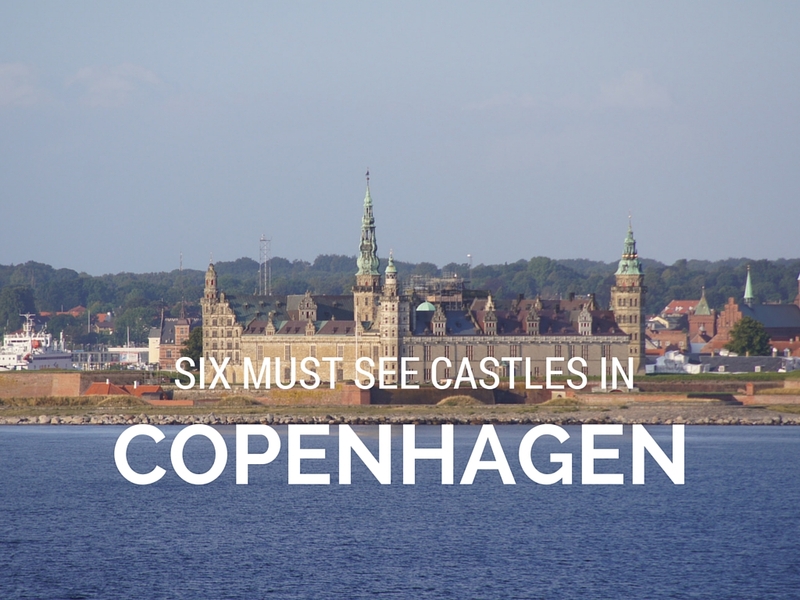 If your planning a holiday to Copenhagen, no trip is complete without a visit to Six Must See Castles. You will take a walk through Danish history and the homes of the Danish Royal Family past and present, marvel at the various architecture and design and be transported back to Shakespearean times. 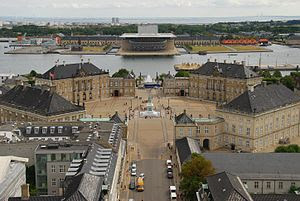 Within the city limits you will find Rosenborg Castle, Christiansborg Palace and Amalienborg Palace. Approximately 1 hour drive from Copenhagen (trains are available but a car is a must to visit all three) Frederiksborg Palace, Kronborg Castle and Fredensborg Castle await. Below is a brief overview of Six Must See Castles in Denmark. In the heart of Copenhagen, Rosenborg Castle features 400 years of Danish splendor. Rosenborg Castle was built in the early 17th Century by one of the most famous Scandinavian kings, Christian IV. The castle became state property and was opened to the public in the 1830s and serve the dual function as a royal treasury and a museum. Among the main attractions is the Knights’ Hall with the coronation thrones, impressive family portraits, crown jewels, the Danish Crown Regalia and three life-size silver lions standing guard. The castle is surrounded by the city’s oldest public park, Kongens Have, featuring lovely botanical gardens. Christiansborg Palace, located on the tiny island of Slotsholmen, is the seat of the Danish Parliament Folketinget, the Supreme Court, and the Ministry of State. Several areas of the palace are used by the Danish monarch, including the Royal Reception Rooms, the Palace Chapel and the Royal Stables. The palace is home to the three supreme powers: the executive power, the legislative power, and the judicial power. It is the only building in the world that houses all three of a country's branches of government. Amalienborg is the winter home of the Danish Royal Family. It is considered one of the greatest works of Danish Rococco architecture and was constructed in the 1700's. Amalienborg is known for its Royal Guard where noon daily you can watch the changing of the guard. Amalienborg made up of four identical buildings where over the years various kings and their families have resided. Christian VII’s Palace used as guest residence, Christian VIII’s Palace, used as guest palace for Prince Joachim and Princess Benedikte, Frederik VIII’s Palace, home of the Crown Prince family, and Christian IX’s Palace, home of the Queen and Prince Consort. Frederiksborg Palace is situated on three islets in the castle lake in Hillerød, north of Copenhagen. 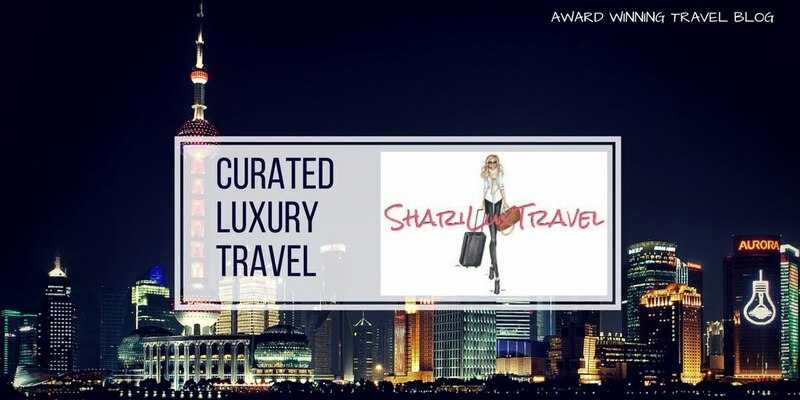 This impressive and unrivaled Renaissance castle was built in the first decades of the 17th century by the legendary Danish King Christian IV and incorporates the best of Renaissance architecture and craftsmanship. The castle houses the museum of National History. Frederiksborg Castle is a unique place for superb cultural experiences, scenic walks and boat tours. The palace was destroyed from a devastating fire in the middle of the 19th century, and rebuilt by the owner of the Carlsberg Breweries, J. C. Jacobsen. 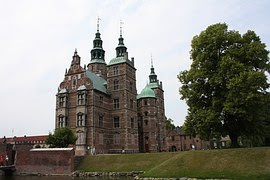 Kronborg Castle is best known as Hamlets Castle, the actual place where Shakespeare modeled Elsinore in Hamlet. The castle's story dates back to a fortress, Krogen, built in the 1420s by the Danish king, Eric of Pomerania. The fortress location at the head of the Øresund Sound proved important to the Danish people as the The king insisted on the payment of sound dues by all ships wishing to enter or leave the Baltic Sea passing through the Øresund Sound. In 2000, Kronborg Castle became a UNESCO World Heritage Site. 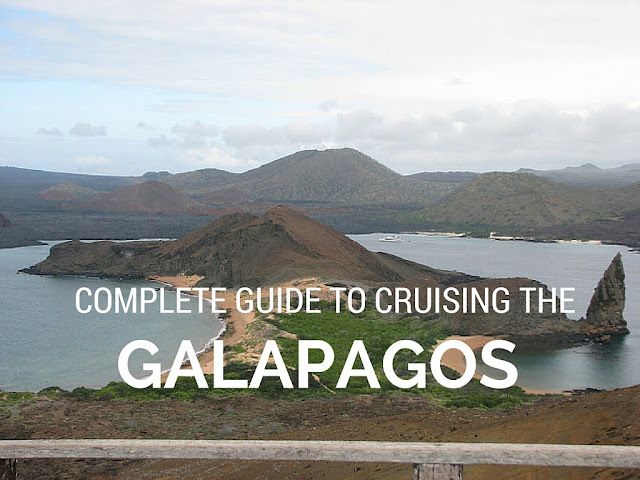 Not to miss is a walk through the creepy crypts and catacombs. Hidden deep down under the castle you’ll meet Holger the Dane (Holger Dansk), an imposing stone statue. Holger the Dane is a legendary figure in Danish culture. If Denmark is ever in trouble, he’ll wake from his rock throne under Helsingør and defend her. 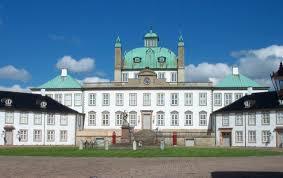 Fredensborg Castle is frequently called Denmark´s Versailles. The elegant Baroque castle was named by King Frederik IV, who wanted the castle to commemorate the ending of the Great Northern War in 1722 (Fredensborg Slot literally means the Place of Peace). The castle has frequently been used as the setting for important events in the life of the Danish Royal Family including wedding receptions, silver wedding anniversaries and birthday parties. 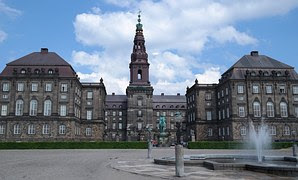 State leaders from around the world have been received in the castle during official state visits, and foreign ambassadors submit their official credentials to the Danish Queen at the castle. It has been a long held tradition for visiting state leaders to inscribe their names in one of the windows of the castle using a diamond pen. What are your favorite, must see castles in Denmark?